While Miami real estate developers are taking the architecture in a more contemporary direction, one community stands out because of its tropical island-esque appeal and design. The Reserve at Doral has an entirely different atmosphere upon entering the gated community. It is almost as if there should be steel drum music playing throughout the streets. As a premiere Doral community, the Reserve at Doral boasts a relaxing lifestyle that is like being on vacation all the time. And why not! After all, Doral is one of Miami-Dade’s cities that is growing by leaps and bounds. Completed in 2011, the Reserve at Doral features 318 townhomes that are situated in two separate sections – East and West. 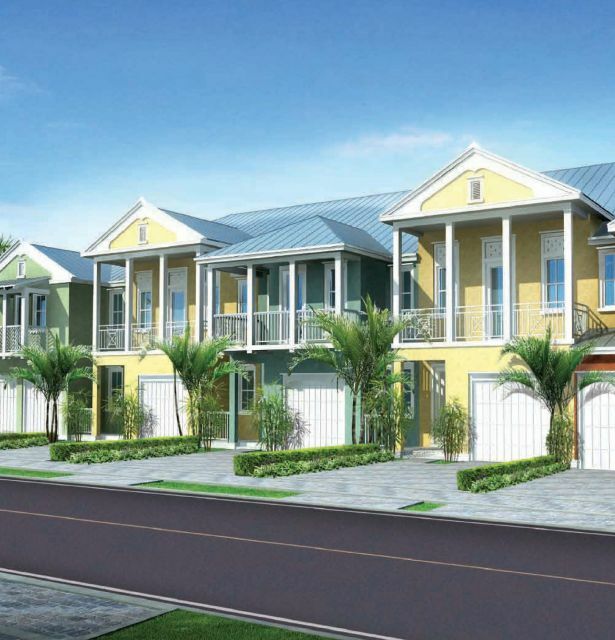 Each with its own gated entrance and community amenities, the large two-story townhomes in each community have a Bermuda feel to them with their tropical design and exterior colors. With sizes ranging between over 1,900 and almost 2,300 square feet, they have three and four bedrooms and feel spacious and roomy. 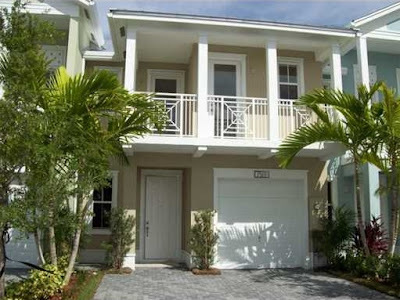 Located in the center of Doral, the Reserve at Doral is close to everything. The Reserve West is situated just off the Turnpike at NW 74th Streets and NW 114th Avenue while the Reserve East sits close by NW 74th Street and NW 107th Avenue. In addition, the communities are a quick 10 minute drive to Dolphin Mall and Miami International Mall as well as only 15 minutes from Doral Golf Resort and Spa. Within 30 minutes, residents can be at any of the major transportation hubs including Miami International Airport and the Port of Miami. Each with its own gated entrance, the Reserve at Doral offers residents a sense of relaxation with tropical and lush landscaping throughout the communities. 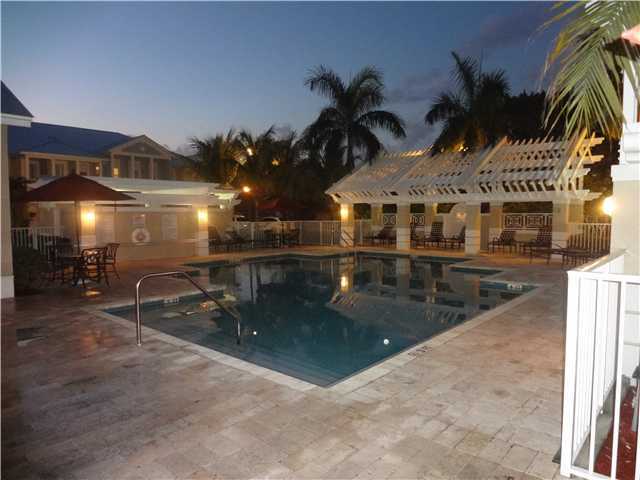 Additionally, each community also has a gorgeous club house with décor that has a Caribbean resort feel. In addition to a large and inviting outdoor pool, the club house offers a state of the art fitness center and large “great room” ideal for entertaining or hosting meetings. As a neighborhood, the Reserve at Doral offers a perfect environment for families. Not only is there a children’s playground, there are several neighborhood parks close by with tons of activities for kids. Individual residences feature a large gourmet kitchen with granite counter tops, lots of cabinet space and stainless-steel appliances. Other amenities include an upper level veranda and covered backyard terrace as well as a master bedroom with dual walk-in closets and a spa-like bath with a Roman tub and dual vanities. Exquisite fixtures and finishes give the townhomes a very polished finish that exudes luxury and attention to detail. Additionally, many homes feature relaxing lake views. Just as with most property in Doral, the Reserve at Doral real estate is much more affordable than similar properties in other parts of Miami-Dade County. This affords many opportunities for investors, first time buyers and those in need of second homes in the area the ability to buy real estate of this caliber. Home values at the Reserve at Doral fall between the upper-$300s and over $600K depending on the size, location and views. Currently there are eight properties on the market in the Reserve at Doral that have list prices ranging from the high-$300s to high-$400s. 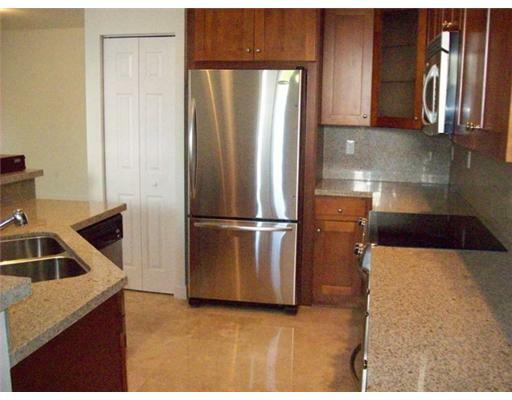 The Reserve at Doral rental property is very popular as well because of the community and the location. Monthly rental rates typically range anywhere between $2,000 and $3,000. At this time, there are only three rental opportunities with month rates between $2,500 and $2,600. Because of this, investors are always interested in the Reserve at Doral. For anyone interested in Doral real estate, the Reserve at Doral is an excellent consideration. Everything about it screams “live here!” From the amenities to the location to simply the atmosphere of the neighborhoods, there is no doubt that it is definitely worth checking out the opportunities at the Reserve at Doral. Learn more to be successful and have a good career at handling property investment business. Always believe in every of your capabilities as an investor to make sure that everything will go well. It is important that we know what we are doing to achieve the things that we want to achieve for our future in this business.